Dahlia Adler‘s Behind the Scenes is now available for preorder at Amazon, Barnes and Noble, and Book Depository. Veronica Bartles‘ Twelve Steps is available for preorder at Amazon and iTunes. Skila Brown‘s Caminar has received two starred reviews! One from the Horn Book and one from School Library Journal. Annie Cardi‘s The Chance You Won’t Return got a starred review in Kirkus! Rin Chupeco‘s The Girl from the Well is now available for preorder at Amazon, Barnes and Noble, Book Depository, and Indiebound. You can also read the first three chapters on Sourcebooks! Jen Swann Downey‘s The Ninja Librarians got a starred review in Kirkus! Corinne Duyvis‘ Otherbound is having a give-away on Goodreads! It’s also up on NetGalley. Laura Marx Fitzgerald‘s Under the Egg was picked for both Amazon’s favorite spring children’s book and the Spring 2014 Kids’ Indie Next List. If you can’t wait for the March 18 launch, get started on the first 60 pages here. Ryan Gebhart‘s There Will Be Bears has a starred review from PW! 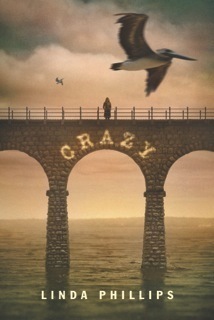 Also, German rights have been sold to Aladin, for publication in 2015. Tracy Holczer‘s The Secret Hum of a Daisy got a starred review in Publisher’s Weekly! Nicole Maggi‘s Winter Falls is having a giveaway and cover reveal at IceyBooks! Jen Malone‘s At Your Service is now available for preorder at Barnes and Noble, Amazon, and Edelweiss. Heidi Schulz‘s Hook’s Revenge has a cover reveal and giveaway at The Midnight Garden YA. Add Hook’s Revenge to your Goodread’s shelves. Tess Sharpe‘s Far From You got a starred review in Kirkus! Philip Siegel’s The Break-Up Artist is having a mega-givaway on Goodreads, going on now! It is also available for preorder at Amazon, Barnes and Noble, and Indiebound. Lindsay Smith‘s Sekret got a starred review in Publisher’s Weekly! 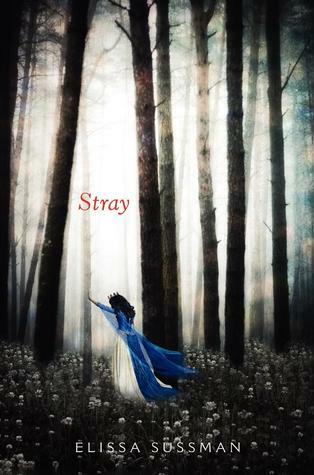 Elissa Sussman‘s Stray has a release date: October 7, 2014. Robin Talley‘s Lies We Tell Ourselves will be featured at the BEA YA Editors’ Buzz Panel! Make sure you stop by! Is it just me, or does this time of year make you think of the Ides of March, too? Tomorrow, my dears…. Amber Lough lives with her husband, their two kids, and their cat, Popcorn, in Syracuse, NY. She spent much of her childhood in Japan and Bahrain. Later, she returned to the Middle East as an Air Force intelligence officer to spend eight months in Baghdad, where the ancient sands still echo the voices lost to wind and time. Her Middle Eastern fantasy, THE FIRE WISH, is due from Random House Children’s in July 2014.